Beautiful, quality built two story home that has been well maintained by original owner in desirable Surrey Ridge West. Spacious home features 4 large bedrooms, 2.5 baths and 2 car attached garage. The open kitchen with tons of storage and counter space, leads into the bright family room. Both rooms have lots natural light and sweeping views of the gigantic backyard, one of the largest in the area. The formal living and dining rooms provide ample space for entertaining. Upstairs you'll find 4 bedrooms including the large master suite with walk in closet and private bath. The full basement has an oversized laundry room and recreation room for additional living space. 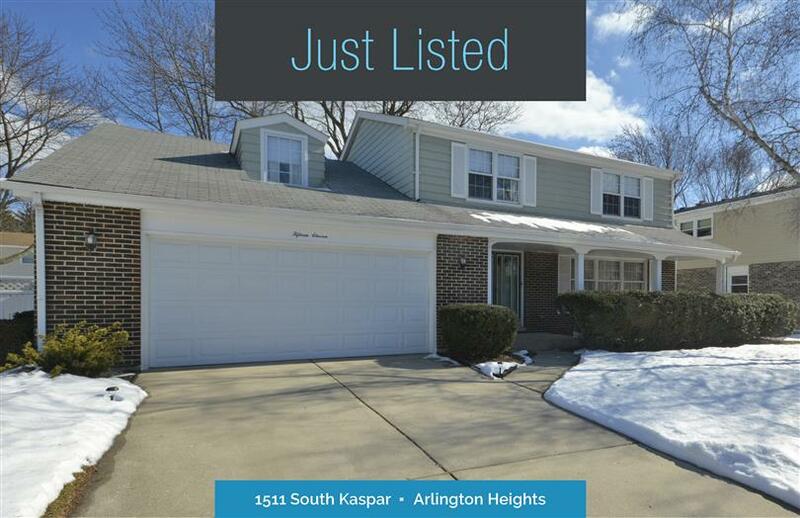 Located on a very quiet street just a short drive to Woodfield Mall and downtown Arlington Heights both with lots of shopping and restaurants. Walking distance to the pool and tennis courts of beautiful Heritage Park and local elementary school. Solidly built with updated mechanicals makes this lovely home move in ready!